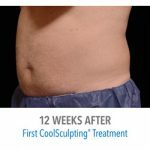 The CoolSculpting® procedure eliminates stubborn fat safely and effectively, without surgery or downtime. 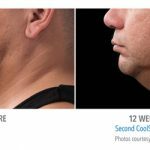 This fat reduction treatment is the only FDA-cleared procedure to use controlled cooling to safely target and eliminate diet- and exercise-resistant fat. 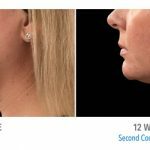 Results are proven, noticeable, and lasting, so you’ll look and feel great from every angle. 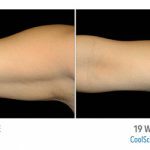 You can reshape your body! 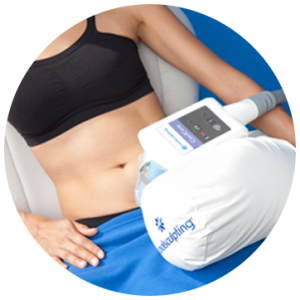 the biostation™ will develop a customized CoolSculpting treatment plan that addresses your problem areas. 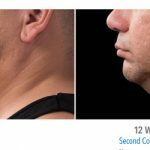 Additional sessions may further enhance your results. Your individualized treatment plan will be tailored to your body, your goals, and your budget. Everyones’s body is different. 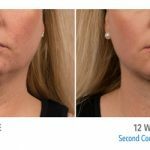 Our Aesthetics Expert will work with you on the best treatment plan tailored to your needs. It may take as little as one office visit to achieve your goals. 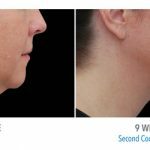 With different applicators to choose from, we can design a treatment plan that can give you your desired results. 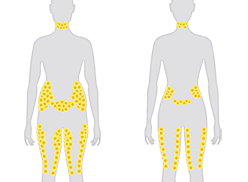 Eliminate fat where the bulges really bother you. 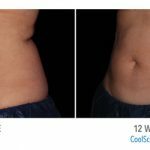 For some people, a customized treatment plan may include more than one CoolSculpting treatment. 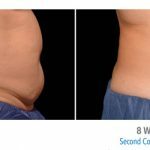 For example, you may want to freeze away fat from your inner and/or outer thighs—and also get rid of that muffin top. 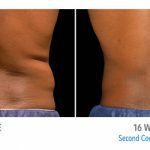 It’s a holistic approach to your body-sculpting transformation. 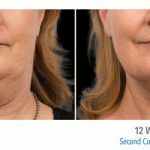 Our Aesthetics Expert will provide a clinical recommendation of which areas should be treated and how many treatments you will need. The result? The sculpted shape you want. 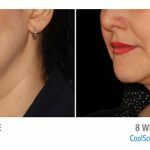 How Many Times Do You Need to Do CoolSculpting?